Read what other travelers have already discovered about Squam Lake Inn, Inn Kitchen + Bar, & the Squam Lake MarketPlace. As always we must give our staff the credit for their amazing work, and the amazing guests and customers we have enjoyed taking care of over the years! 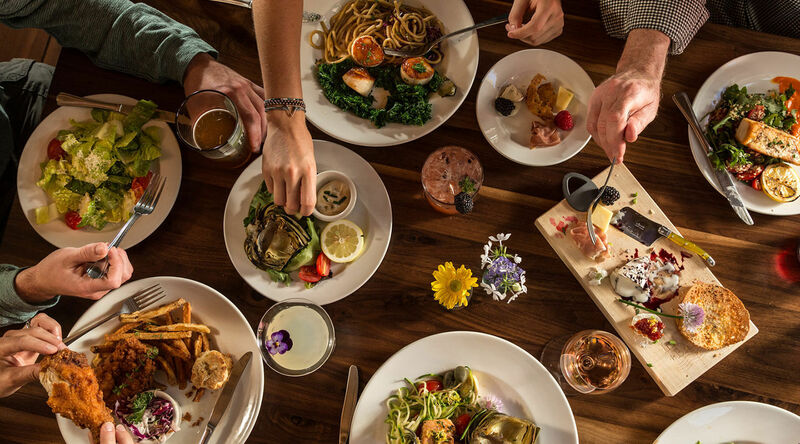 Chef Rae Andrews runs The Inn Kitchen + Bar where she prepares an ever-changing menu featuring fresh, seasonal ingredients from local farmers and a resident fishmonger. Onsite, the property's gardens grow herbs and flowers used in craft cocktails. "This Inn nailed it! It is decorated beautifully, comfortable, food was exquisite!" 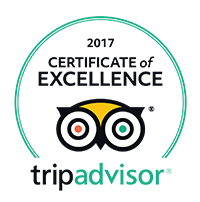 "The lake is beautiful and SLI is a rare treat" "Our room was beautifully decorated and we loved the barn door to the private bathroom. The breakfast was included and the food was outstanding." "This adorable inn has rooms decorated with classic “lake house” items like paddles, pictures of wildlife, and the like. Cozy up to the fireplace with your partner and discover the sweet romance here in the Lakes Region." "Rooms at the inn, located within easy walking distance to Squam Lake, are bright and airy, and the front porch is a great place to relax...The cozy, indoor-outdoor Inn Kitchen + Bar showcases thoughtfully sourced, local ingredients...If you’re looking to pick up a quick sandwich or picnic fixings, stop by the Squam Lake Marketplace"
"It’s quite surprising to discover a trendy, locavore tavern in back of an 1800’s farmhouse, but Inn Kitchen and Bar is one of the hottest “foodie” destination in the NH Lakes region." "There’s no better base camp than the Squam Lake Inn, renowned for its gourmet breakfasts and a restaurant that’s open to the public for lunch and dinner." 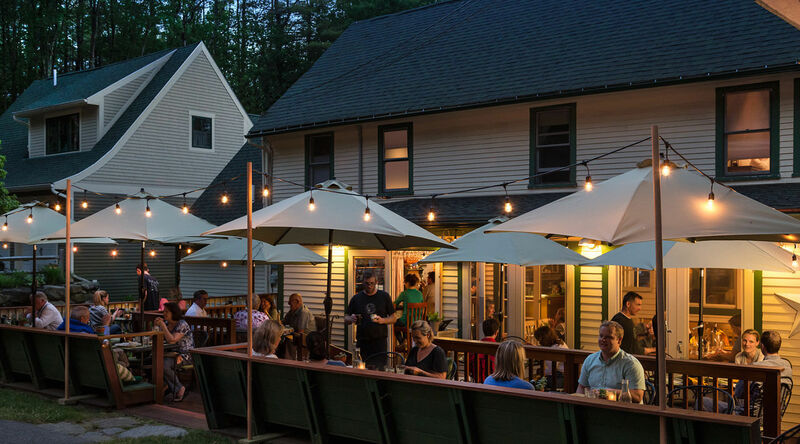 Favorite Al Fresco Dining Spots in New Hampshire. "When the sun is shining there's only one place to eat -- outside!" "You can enjoy breakfast, lunch, and dinner at the Inn Kitchen + Bar, which also offers local brews and unique wines." 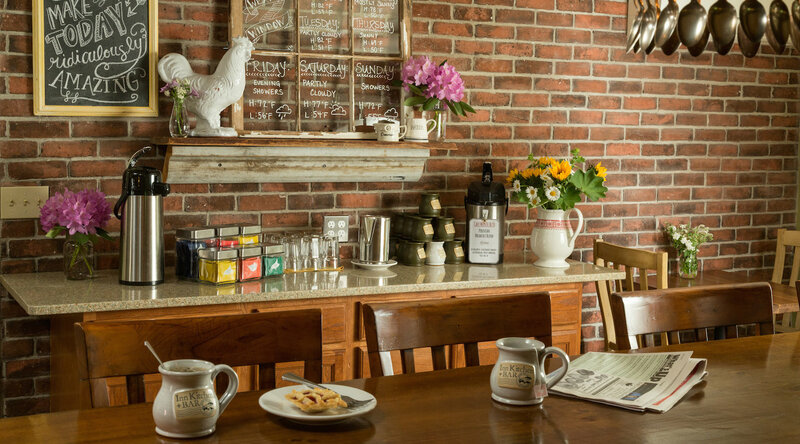 "This family-owned boutique property offers nine newly decorated guest rooms"
"Coffeenerdness: Very nice latte, Squam Lake (N.H.) Marketplace, on the shore of the real lake from “On Golden Pond.” Lots of care taken with that one, with strong espresso." "Squam Lake Inn in Holderness has a BLT to beat the band. For dinner, find it loaded with lobster. " "This charming bed and breakfast...provides a quintessential lakeside getaway." "A full country breakfast and daily tea with afternoon desserts are included. 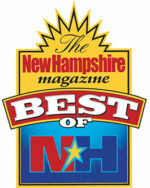 The inn is within an easy drive of the area's best shopping and dining." 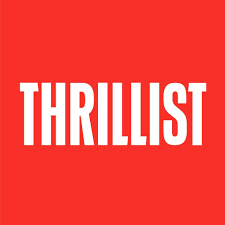 "I was impressed with the spot-on service the inn provides. A customer favorite dessert is the ice cream sandwiches made with Cindy's fresh baked cookies and the local ice cream." 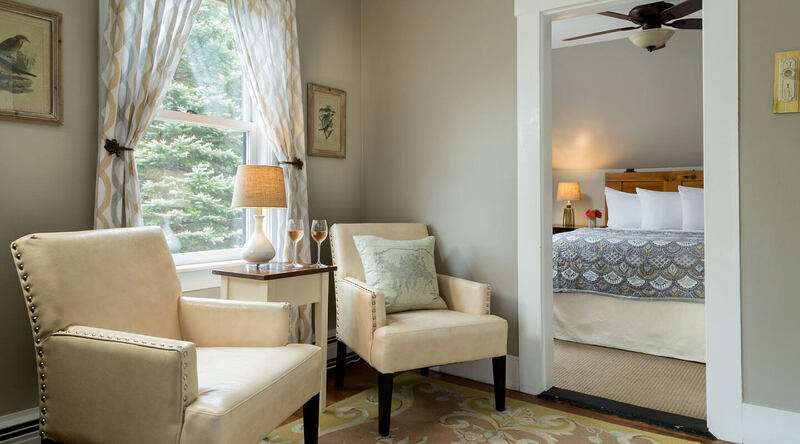 "For a charm-laden B&B, try Squam Lake Inn"
"located near the idyllic site where On Golden Pond was filmed, is best known for owner Rae Andrews’s eccentric take on country cooking"